A long-awaited 200-page report released last week by the New York Attorney General’s Special Investigations and Prosecutions Unit carried no charges but found the department made several mistakes during the April 2016 Troy police shooting of Edson Thevenin by Sergeant Randall French after a traffic stop and its investigation. Procedural changes were recommended. 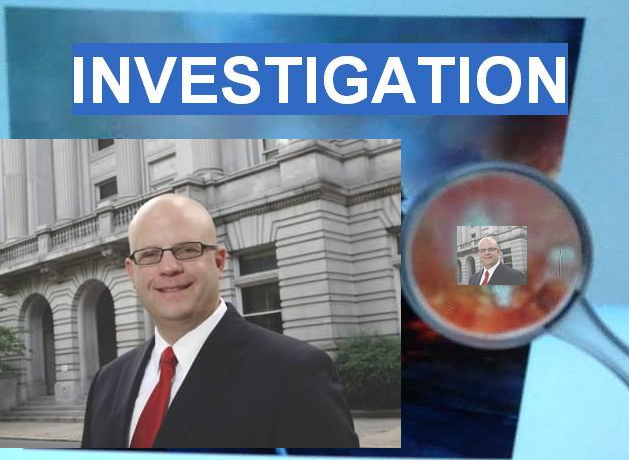 Attorney General Eric Schneiderman, a Democrat, contended that Rensselaer County District Attorney Joel Abelove fast-tracked Officer French's case to a grand jury before the attorney general could launch any investigation, which Schneiderman is empowered to do. Without citing specifics, Troy officials including the mayor and recently retired police chief dismissed the report as inaccurate and politically motivated. Albany Law School professor emerita and former defense attorney Laurie Shanks says the case is about a cover-up and not about politics. "Rensselaer County's District Attorney Joel Abelove allowed Sergeant French to testify before the grand jury without a waiver of immunity. Without a waiver of immunity, no matter what the grand jury had found, Sergeant French could not have been prosecuted. What happened next is that Joel Abelove went and had a press conference, went on TV, spoke to the radio, spoke to the newspapers and said that the grand jury had cleared Sergeant French and found that he acted appropriately. In fact, the grand jury didn't clear him. 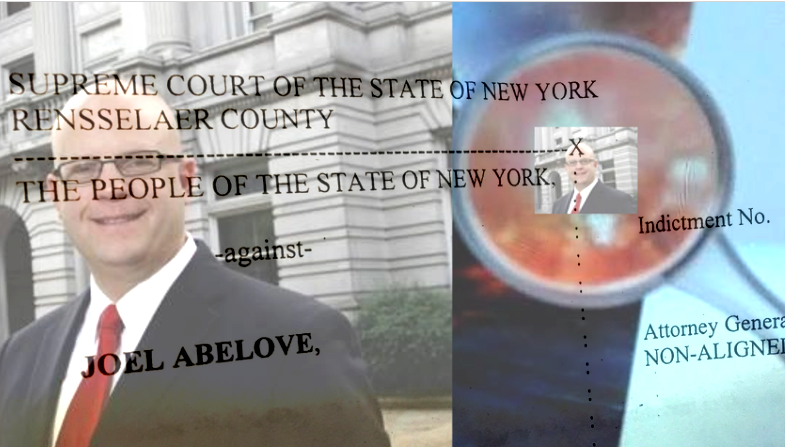 The Troy Police and Joel Abelove made sure that he was protected and that he could not be prosecuted no matter what the true facts were." Democratic Mayor Patrick Madden defended the city police department after the report was released, issuing a statement saying the city was being unfairly involved in a dispute between the DA and the attorney general. GOP City Council President Carmella Mantello dashed off a letter to the AG's office, requesting his office meet one-on-one with the city council. "We've conversed quite a bit over the last 24 hours in terms of trying to pin down a date where the meeting will take place. As soon as that date and time and where is pinned down, we will be able to move forward. So the Attorney General's office has contacted me. We've had at least three conversations over the last 24 hours basically trying to pin down a date where that'll take place. We are in litigation so we obviously have to approach this sensitively, as the litigation is still open with the family, who is suing the city." The report recommended the force be outfitted with dashboard and body cameras for officers, something residents and Mantello have been calling for. "Myself and a couple other council members have been requesting this for the past two years. 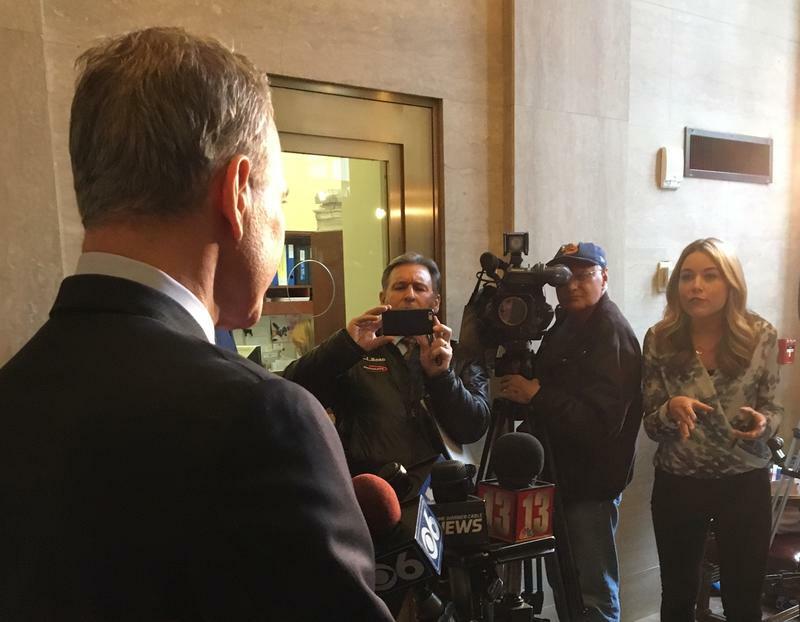 It's still not moving forward as quickly as we would like to see as a policy should be in place on body cams." Some in the legal profession worry the Thevenin case could impact future trials. Again, Laurie Shanks. "The biggest concern to me as an attorney is the actions of Joel Abelove. They were dishonest and they were in direct contradiction to his job. It is one thing and it is somewhat understandable to me that police officers at the scene of a shooting, you know, in that moment, when everything is tense, when people are scared, it is understandable to me that police officers' initial response would be to assume that their fellow police officer did the right thing. But what we expect of an attorney, what we expect of a district attorney, is that he or she will do the right thing and will do an independent investigation and analysis of the facts. We certainly don't expect that an elected district attorney will intentionally put someone who may have committed a murder in front of the grand jury and not require that person to waive immunity." Shanks adds that in her 40-year career as both a prosecutor and a defense attorney she has never seen a case like this. A spokesman for DA Abelove says the office will not be commenting on any matters related to the AG’s report. 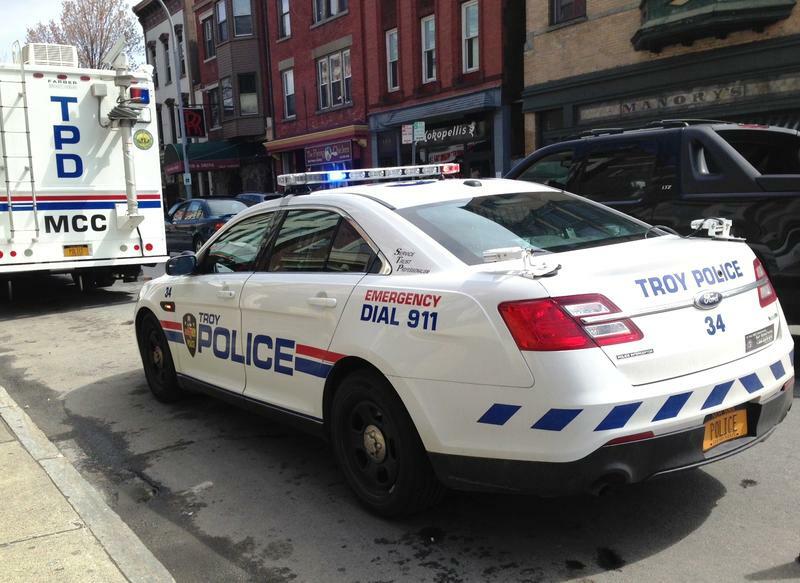 Troy police did not return a call for comment. A long-awaited report released this afternoon by the New York Attorney General’s Special Investigations and Prosecutions Unit carries no charges in the shooting death of a local man by a Troy police officer. But the report found the department made several mistakes during the incident and its investigation, and the unit is urging it to make procedural changes. A farewell “walk out” ceremony for retiring Chief John Tedesco was held at Troy Police Headquarters this morning.